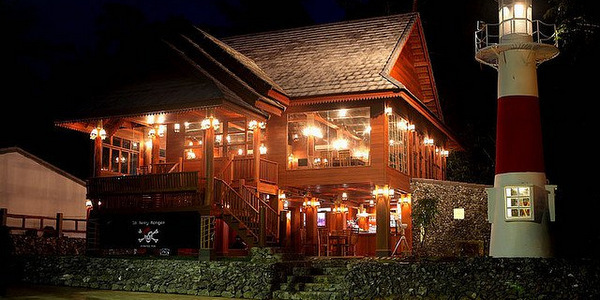 Located at one end of Koh Chang busiest and most popular beaches, this unique seafood restaurant with pub is now available for immediate sale. The striking property, constructed from the most wonderful redwood, consists of a 2 storey custom-built 300sq meter bar and dining space, with a kitchen, office and storage rooms behind. Seating comes via bespoke redwood tables and chairs which, combined with other wooden furniture, gives a serving capacity of over 160 covers. The pub area has staging at the back for live music, with sound and lighting equipment included in the sale price. Kitchen equipment comprises 2 gas stoves with 10 burners made in Malaysia, an additional high pressure stove with 2 burners, 7 freezers, extractor hood and 2 refrigerators of 2-door and 3-door design. The bar section has its own fridge for drinks as well as a professional coffee machine. 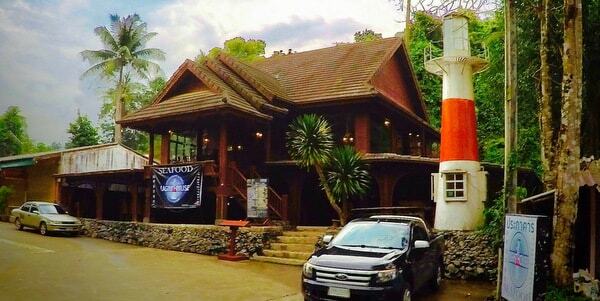 The property has adjacent land available for expansion with a small guesthouse or owner accommodation. The assumable existing lease is payable each year and can be easily renegotiated for a further fixed long term, with 3 yearly increases built in. 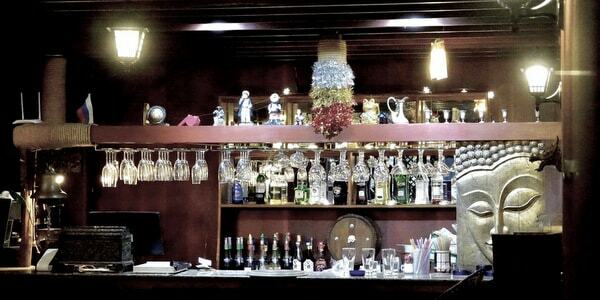 The restaurant and pub business is fully turnkey.